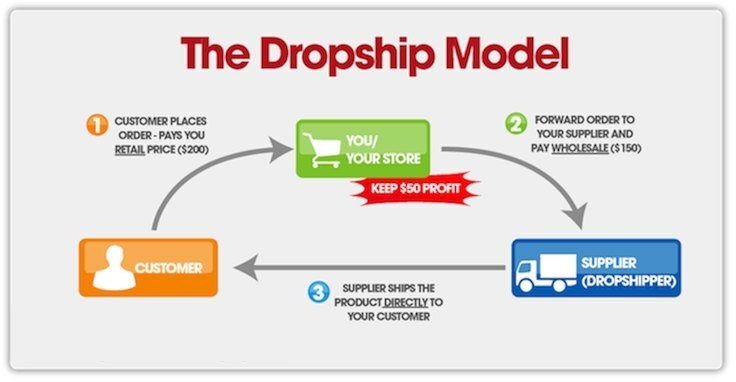 Dropshipping has taken the world of E-Commerce by storm over the past 5 years. It allows businesses to start selling without a huge upfront capital investment. This is especially the case in the hair extension industry where the inventory cost can easily be over $10,000 to get your business off the ground with a variety of products. Dropshipping solves this problem by giving you access to inventory on demand or “pay as you go” style wholesale supply. Why Hair Extensions and Dropshipping? There is really no better way to start an online hair extension business than with dropshipping. Over the past few years we have perfected our system on Dropship Bundles and have helped individuals reach great success. Our top dropshippers will do over 7 figures with us this year! It will take you time to get to that point but with the right tips for hair extension success you will be on your way. 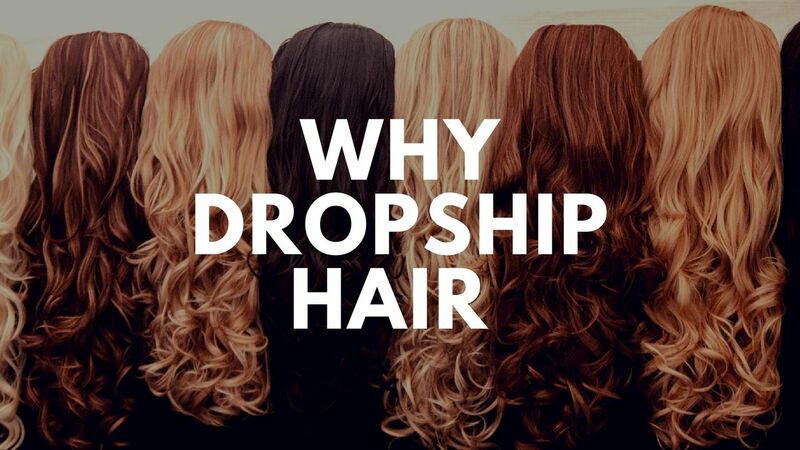 With having a reliable hair extension dropshipper you can focus on the “front of house” parts of a hair business like Marketing, Customer Service and Promotions. Having an awesome dropshipper can help take care of the “back of house” operations like inventorying product, shipping your orders and help with packaging. Imagine how much more successful your business will be with someone handling all the “back of house” items. If you are spending all day packing and shipping orders then you will not have time for marketing. Marketing is a HUGE part of making your hair business successful. Hair extensions also have great margins! Depending on the order you can make $50 to $100 per transaction. Even if you spent $20 in marketing to acquire each customer you would still win all day every day. Do you have time to pack & ship orders? Count inventory every day? Place orders with multiple suppliers. Track your delivered costs? There are a lot of variables in play when trying to manage everything yourself. This is why we have taken the pain out of these types of tasks with our dropshipping system. With managing over 100 stores for hair stylists, salon owners, celebrities, influencers and hair entrepreneurs we have proven hair extension products and services. It is a lot easier working with a USA based hair extension supplier. Based out of Atlanta, Dropship Bundles offers lightening fast shipping for our clients. We take extra steps for every shipment sent out. Our shipping process starts with a team member printing out the packing slip and shipping label. The order is then places on a table with the hair extension order. A SECOND team member double checks the order. Once the order is confirmed correct a team member takes a photo of the order right before it is placed in the shipping envelope. What does that mean for you? Well if there is an issue with a customer order where you customer states they did not receive something we can always go back and check the photo. We will have proof of your customers claim. And yes, if there was an error on our part we will of course help fix the situation. There are many factors to consider when starting your hair extension business. Getting started with the right supplier is key. We recently launched our hair extension website services that have helped business owners jumpstart their launch to success online. Our team is looking to work with motivated hair entrepreneurs wanting to become a presence in the hair industry. Dropshipping Hair Extensions Made Easy!